At first glance, it may seem like Tony Romo is living the good life — an apartment on a beach overlooking the Pacific Ocean in Mexico. But in fact, the place where the retired Marine now lives has become, for him, a private hell. “I feel left behind. We feel that we’re basically prisoners of war,” he says, of his life in the tiny, run-down apartment in Tijuana, Mexico. 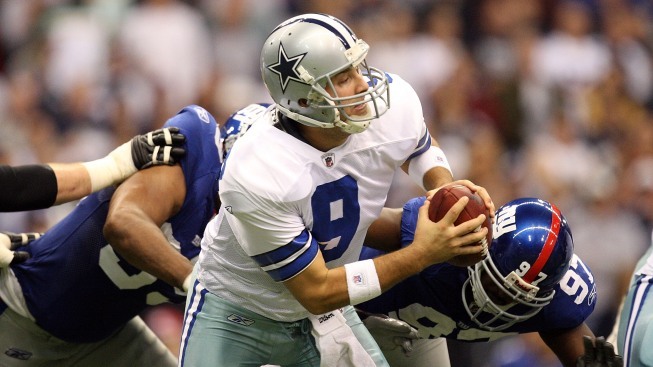 Before the U.S. invasion of Iraq, Romo was part of a team that ran secret raids into the country. He was a machine gunner, responsible for keeping his fellow soldiers alive. He took the job very seriously, and when he left the Marines, the shadows of the battlefield haunted him. “I was confused, I couldn’t adapt to civilian life,” he says. "I guess in a way I was trying to, in some way, die or get killed.” He says that emotional pain led him to use drugs, and sell them. When Romo was later arrested for selling drugs, he was stunned to learn that after serving his time, he would be deported to Mexico. He was born in Mexico but came to the United States as a small child. Growing up in the U.S., he always considered himself an American. Having risked his life serving in the U.S. military in Iraq, he assumed he was a citizen. In fact, the oath of the solider and Marine is strikingly similar to the oath of citizenship. Now sent to live in Tijuana, he says he lives as a foreigner. “I miss the Marine Corps, my country, my dad is over there (in the US), my daughter, my brothers,” he says. Like Romo, there are hundreds of deported veterans around the world - scattered across 36 countries. 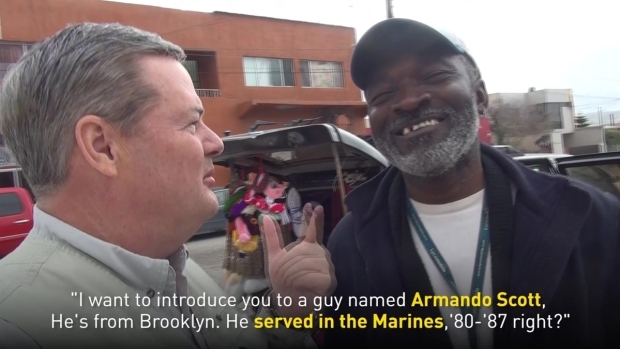 The Investigative Unit learned that 60 of these vets are scratching out a living in Tijuana, many of them hoping to one day return and reunite with their families back in the U.S.
Richard Avila, a retired Marine, is one of them. He fought in Vietnam. “Have you ever seen the movie, 'Apocalypse Now'? That’s how it was,” he says, referring to the madness and the drugs — especially heroin, which was present everywhere. After leaving the military, Avila was arrested for theft. He admits he was stealing so he could buy drugs. Any other American citizen arrested of a similar crime would serve their time and be released. But for foreign-born veterans, serving time for even minor crimes is often followed by deportation. The reason traces back to the Bill Clinton administration. Immigration laws passed and signed into law by President Clinton increased the number of crimes that could get a noncitizen deported. Even minor offenses like drug possession and failure to appear in court were put on the list and became enough to trigger a deportation order. 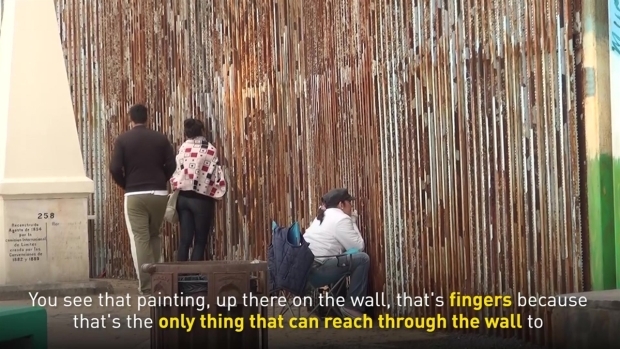 On the northeast side of Tijuana sits a brick building, which deported veterans have nicknamed “The Bunker.” Hector Barajas, a deported U.S. Army veteran himself, runs the shelter. There are a few cots for those who don’t have a place to sleep, and Barajas helps other deported vets out with job prospects, immigration advice and finding legal contacts. After an honorable discharge from the Army, Barajas later served two years in prison for discharging a firearm in his hometown of Compton, California. He was deported after his release in 2004. Since then, he’s become the “go-to” contact person for deported vets in Tijuana. “We’ve come into contact with veterans who are either in the process of being deported or are already deported - at least 301. We’re up to 301,” Barajas told NBC Bay Area. 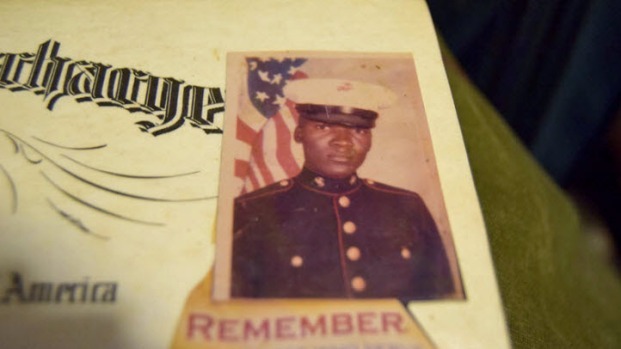 Armando Scott was working as a U.S. Embassy Marine on the deadliest single day in the history of the U.S. Marine Corps. Two truck bombs in Beirut killed 220 Marines, 18 sailors and three soldiers. Scott says he’ll never forget helping pull the bodies of his friends, fellow Marines - the bombing victims - out of the rubble. “After you raise your right hand and swear to protect a country and defend the flag, that’s the way they treat you?” Scott asks rhetorically. “It’s not right,” he says, shaking his head. Deported from his home in Brooklyn, New York, to his country of origin, Panama, after being arrested for illegal entry, Scott made his way to Tijuana. He now sells knit hats out of the back of an SUV on a busy street there. NBC Bay Area discovered that out of 70,000 noncitizens who enlisted in the U.S. Military between 2009 and 2016, at least half of them never applied for citizenship, according to the Center for Naval Analyses. That oversight leaves them vulnerable to deportation under these rules. Many vets we spoke to said they were promised citizenship by their recruiters, and many said they thought they became citizens once they took the oath to serve in the U.S. Military. Nathan Fletcher, a retired Marine and former California Assemblyman, says he was shocked to learn that anyone who had served in the armed forces would face deportation. “Anyone willing to die for their country should have a country willing to give them citizenship. And it's what they were promised when they joined,” Fletcher says. Fletcher is now lobbying Congress to change the law and allow these veterans back. He argues that automatic citizenship is the agreement the military makes with anyone who takes up arms in the name of the United States. “But here, in this case, we have hundreds of American veterans who are not allowed to come home,” Fletcher says. The Department of Defense has been doing a better job of naturalizing soldiers since the passage of the Basic Training Initiative in 2009, which makes the offer of citizenship automatic for anyone who enlists in military service. Even with that new provision, those volunteering to serve in the military must still apply for citizenship. Many veterans told us that frequently recruits aren’t informed and don’t realize they need to take that extra step of actually applying. Despite the Pentagon’s new effort, the Clinton era law leaves many thousands of soldiers facing possible deportation if they get into legal trouble after they leave the armed forces. Fletcher says the Department of Defense has dropped the ball, and that Pentagon officials need to fix this. The Department of Defense declined our request for an interview, but Sharon Rummery of the U.S. Citizenship and Immigration Service did agree to answer our questions. USCIS is the federal agency that processes all citizenship applications. 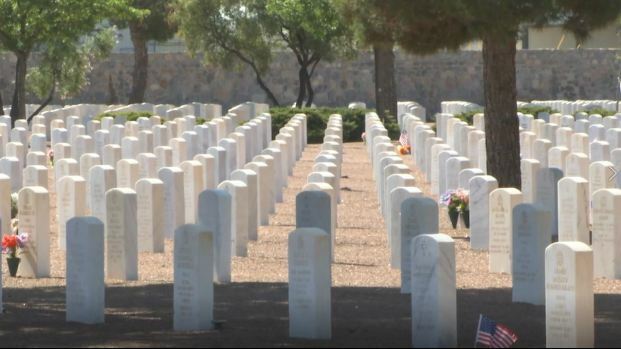 Once a deported veteran dies, the law says they are eligible for a burial in a National Cemetery with full honors anywhere in the United States. Nathan Fletcher, the retired Marine, points out the irony: “We will bring their dead body across the border. We will play 'Taps.' We will fold the flag, and a military officer will hand the flag to the family member and say: ‘A grateful nation appreciates your husband’s service.'" NBC Bay Area found the grave of one such veteran, Manuel Castaño, who had been deported to Juarez, Mexico. Now he is finally back in the U.S., resting in peace at Fort Bliss National Cemetery in El Paso, Texas. A Clinton-era policy to deport non-citizens convicted of crimes sweeps up veterans who fought in wars for the U.S. and splits families apart.